We can manufacture small sized envelopes from a #1 coin (2.25″ x 3.50″) up to a 10″ x 13″ booklet envelope or a 12″ x 15.5″ catalog envelope – and ALL sizes in-between! 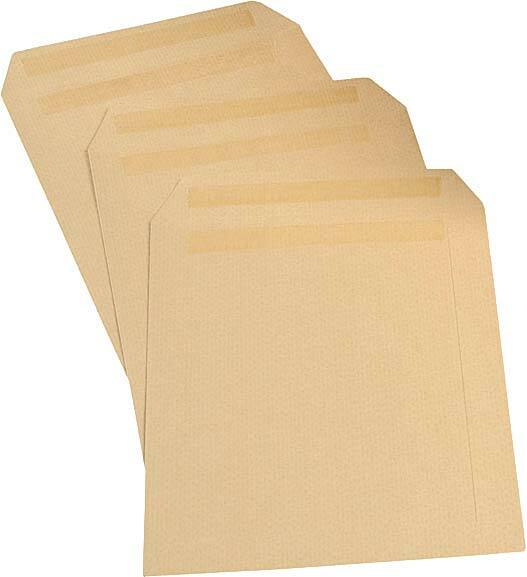 Looking for business reply envelopes? No problem! 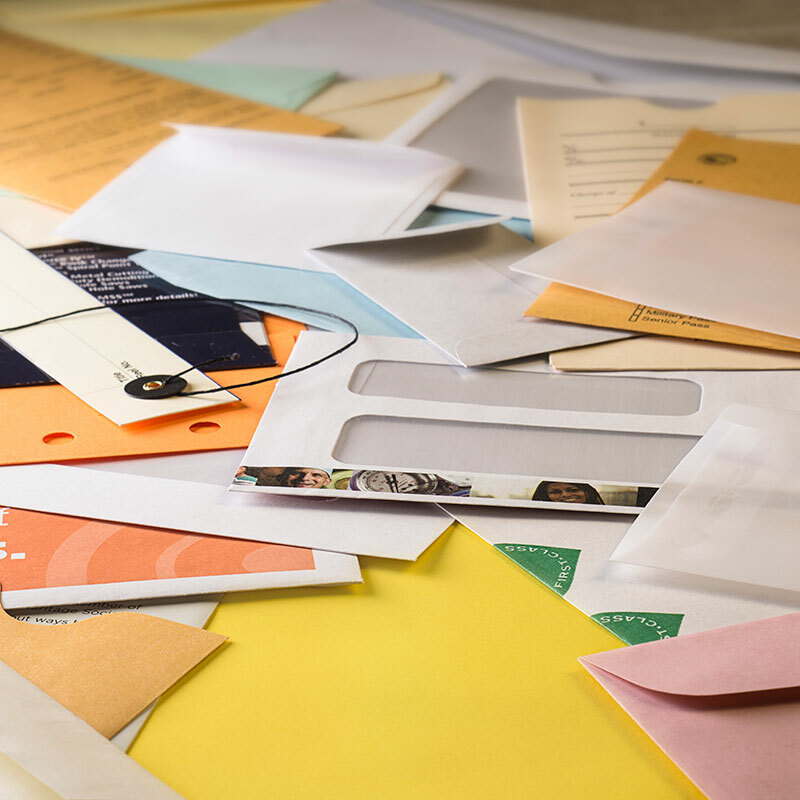 Ohio Envelope has a wide variety of business reply envelopes. 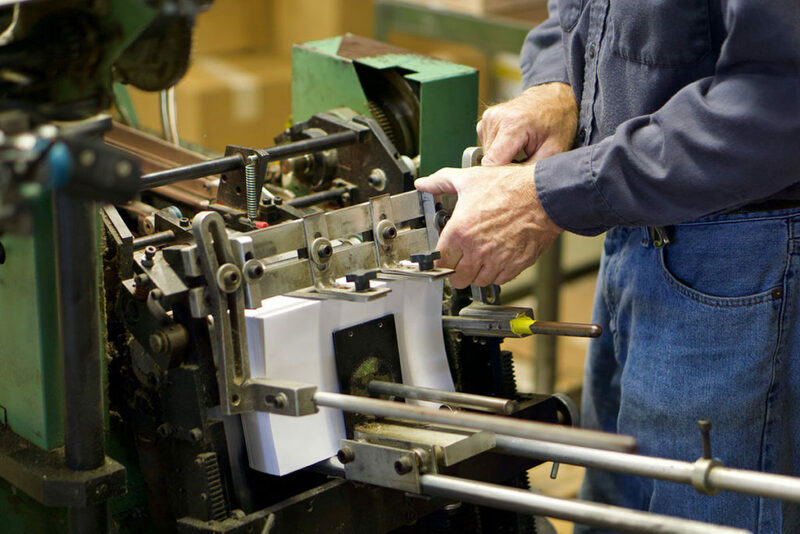 Flexography – Ohio Envelope can print one or two color flexo while we fold. This is best suited for envelopes that need to be printed quickly and cost-efficiently. Lithography – When exceptional print quality is required, we can litho, or offset, print up to four colors on already manufactured envelopes. We can add a Peel & Seal closure to any envelope. Peel & Seal envelopes have a removable strip that provides a quick, clean seal upon contact without moistening. The paper strip keeps adhesive free of dust. Envelopes are manufactured with two strips of self-sealing latex adhesive, one applied to the body of the envelope and the other to the flap. Simply folding down the flap creates a self-sealing envelope. This design offers easier imprinting than other self-sealing envelopes. 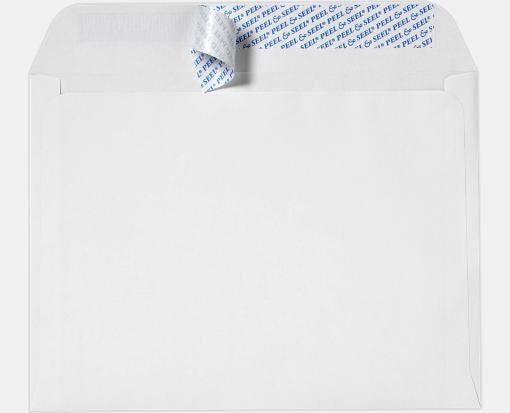 We can add a string & button closure to any sized envelope. If you want to differentiate your product, consider string & button or even a color envelope with button closure. We can add a metal clasp to any sized envelope. 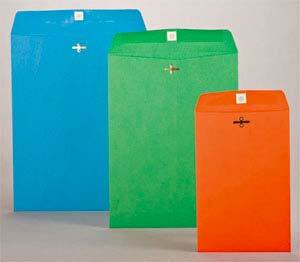 Reusable metal clasp closures provide extra security for storing papers and mail.